Permission granted by Mark of SMASH FM! 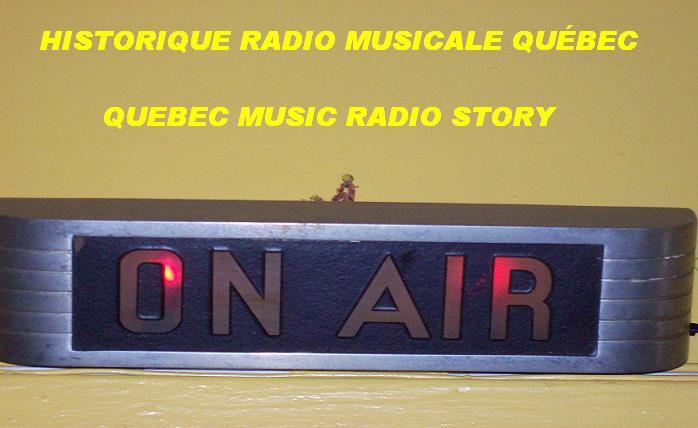 This e-mail is to ask you the permission to publish one show of each announcer to promote the station I love so much SMASH FM AND HIT OLDIES 5150 PLEASE? I don't know what to add more this is the first time I am asking it in English.